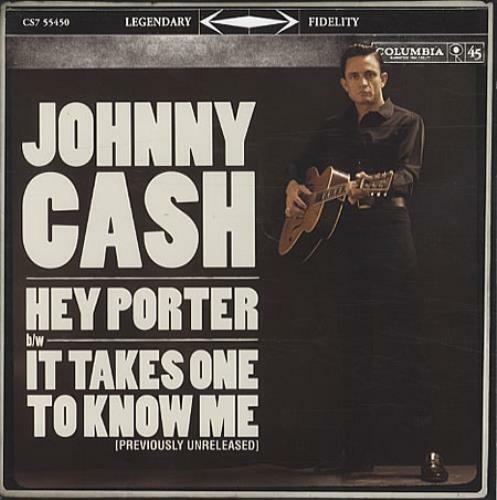 "Hey, Porter" is a song by Johnny Cash. It was recorded on September 1, 1954 and released as a single in May the following year. It tells the story of a train journey home to Tennessee, from the point of view of a very excited passenger that continually asks the porter for updates. 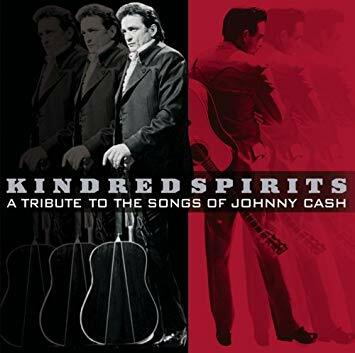 'Hey Porter' is Johnny Cash and the Tennessee Two's first recording; John wrote the song with band mates Luther Perkins and Marshall Grant after Sam Phillips (Owner of Sun Records) turned down "I Was There When It Happened", the song John, Luther and Marshall auditioned with. The reasoning behind Phillip's decision was that "Sam didn't want a gospel song, he wanted a fast song," like Elvis Presley's "That's All right". Having been stationed in Landsberg, Germany, during his stint with the United States Air Force, Cash based the song on a man returning home from overseas who felt elated to be returning to his native South. "Hey Porter" was the first of many rail-themed songs that Cash would record during his career, and was soon followed by "Folsom Prison Blues", another rail-themed track. 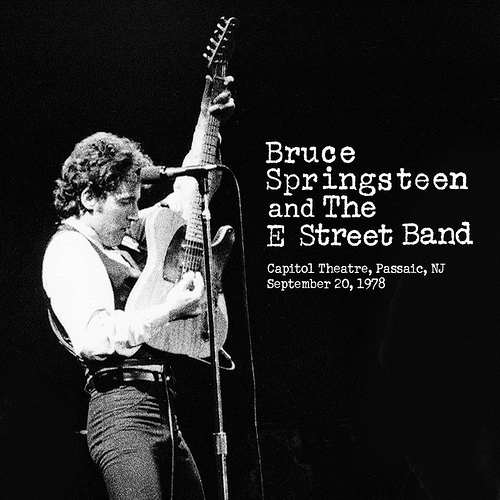 When Johnny Cash died on Sept. 12, 2003, while Springsteen was on the rising tour, for the next two nights, Bruce opened with a solo acoustic take of "I Walk the Line." 'Til I can see the light of day?